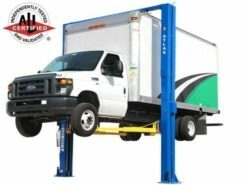 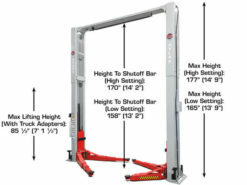 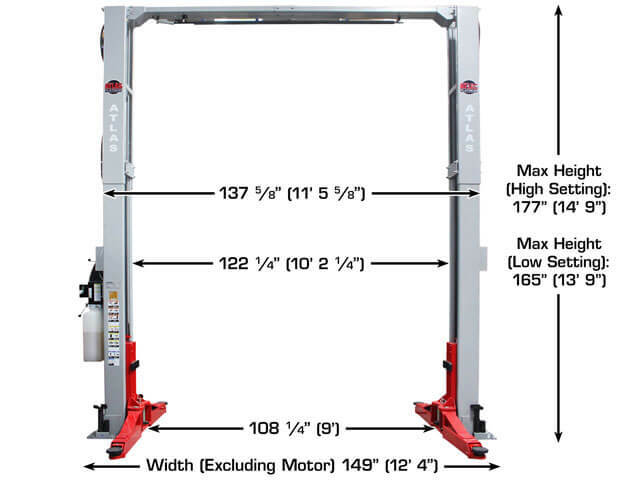 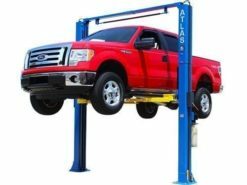 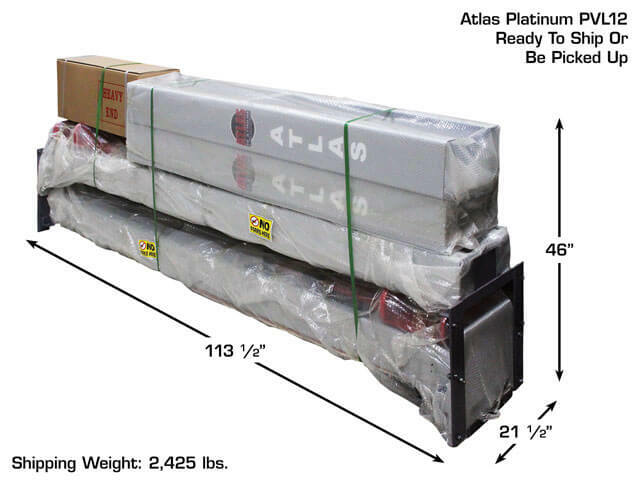 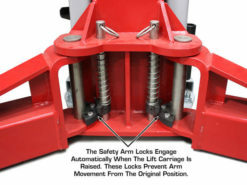 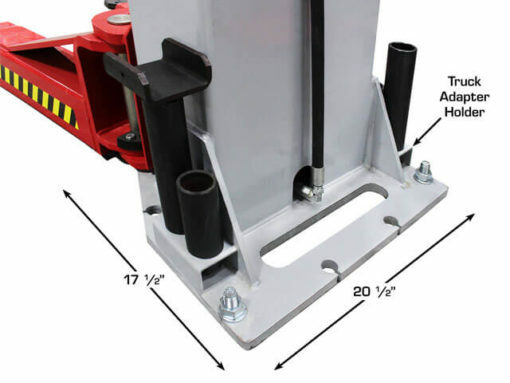 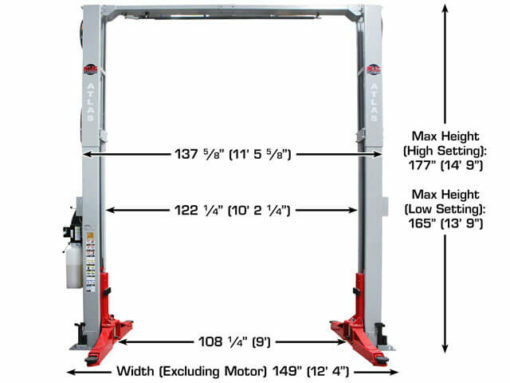 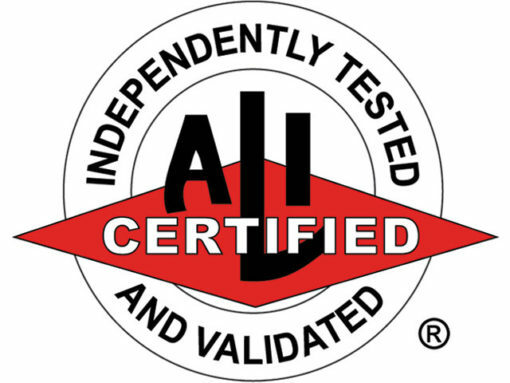 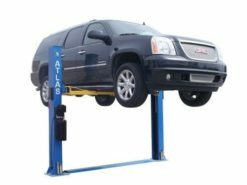 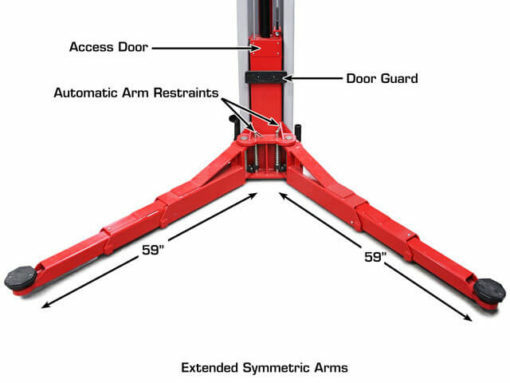 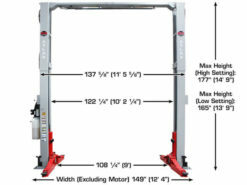 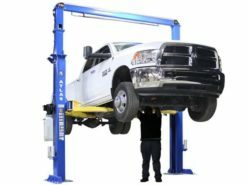 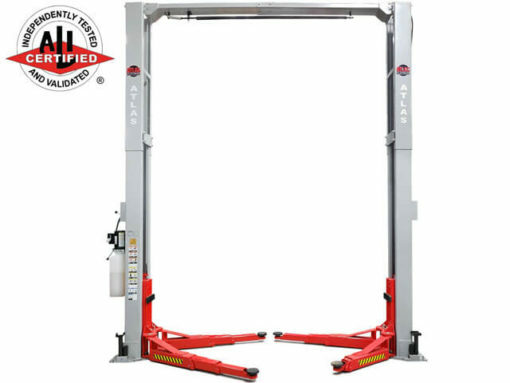 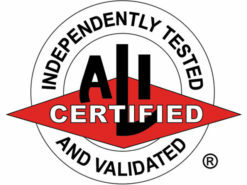 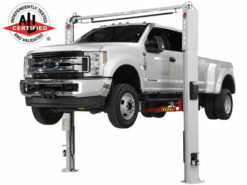 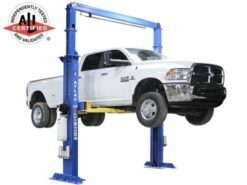 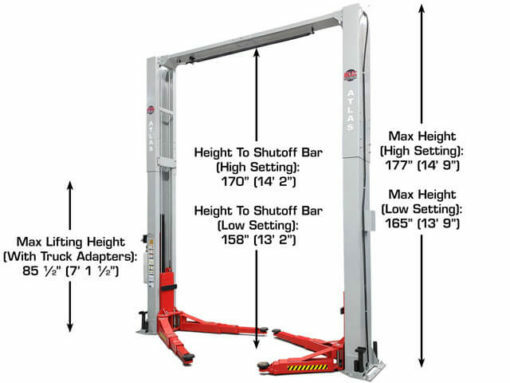 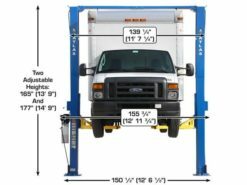 The Atlas Platinum PVL12 is an ALI CERTIFIED overhead 12,000 lbs two-post lift designed to accommodate both long wheel base trucks and passenger cars. 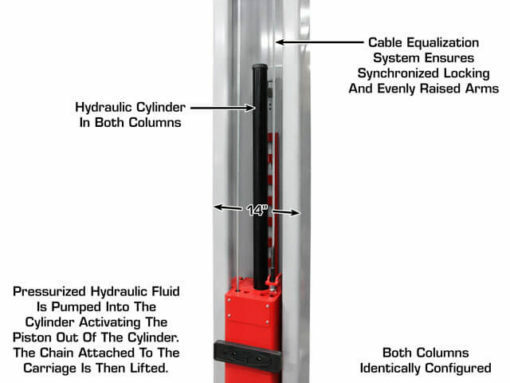 The distance between the symmetrical columns is almost 123″ with a drive through space of over 108″. 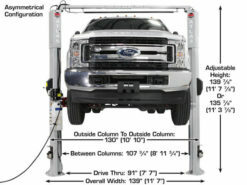 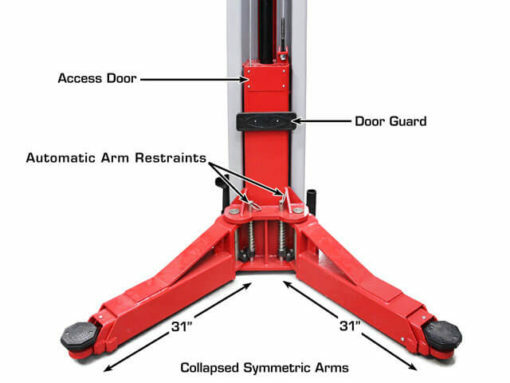 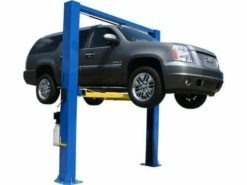 The extra distance between the symmetrical columns will allow the widest of vehicles to be lifted. Column Dimensions 7 3/4" x 14 1/2"
Column Base Dimensions 17 1/2" x 20 1/2"
Arm Length 32 1/4" - 57 1/2"